Steven Tebbe is the Managing Director of CDP Europe, the regional hub of a global non-profit helping investors, companies and cities assess their environmental impact and take urgent action to build a truly sustainable economy. An expert on environmental, security and mobility issues, he has held senior management positions at Daimler, Airbus and NetJets, most recently as Vice President for Environmental Affairs. 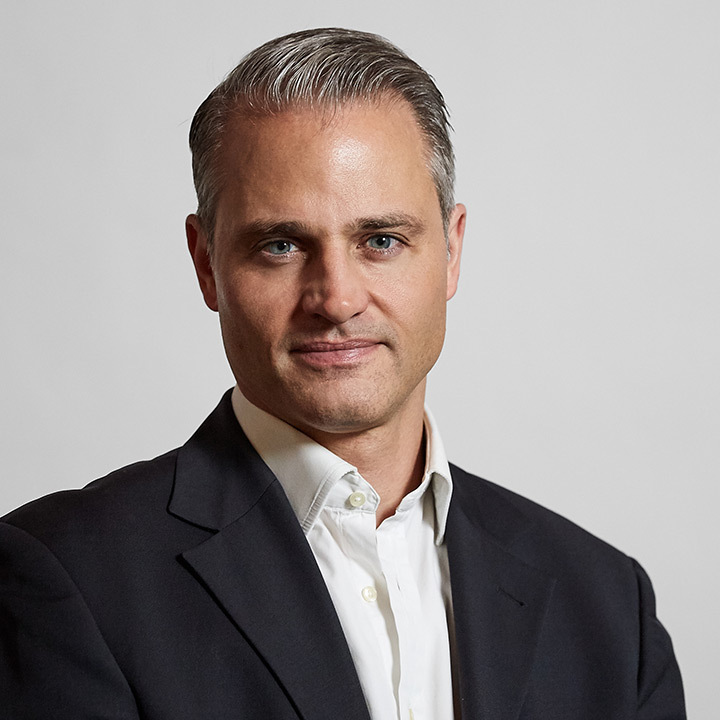 With a Master’s degrees from Harvard and the Solvay Business School, Steven is a partner at Antural Partners, a sustainability consultancy, a Royal Geographical Society Fellow, and a member of the International Institute for Strategic Studies.